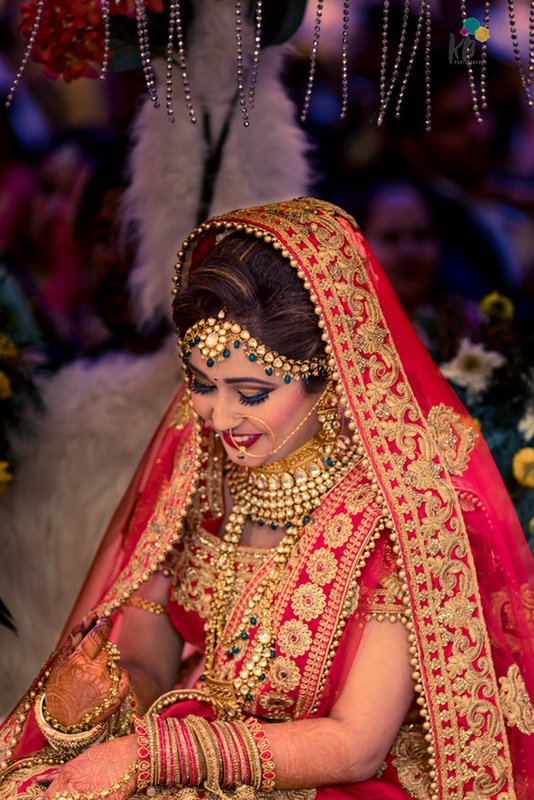 KB Studio Productions, Delhi is an acclaimed India based photography company. They do all kinds of photography - contemporary weddings and social events, glamour, nature, travel and wildlife, advertising, industrial, editorial and social documentaries. Their work has been featured in many publications, and journals. It also contributes work to the news agencies and National Geographic Stock all under one roof. 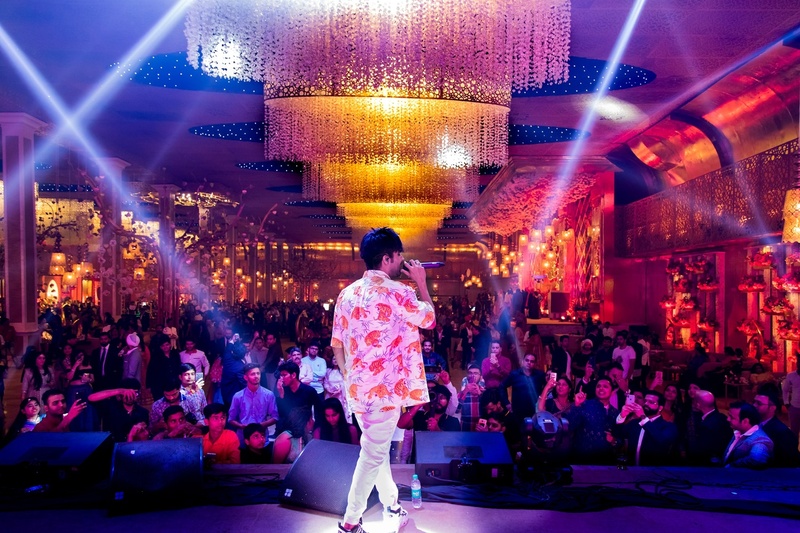 Drop KB Studio Productions, Delhi an email on teamkbstudio@gmail.com to know more about their services and to book them for your special day. 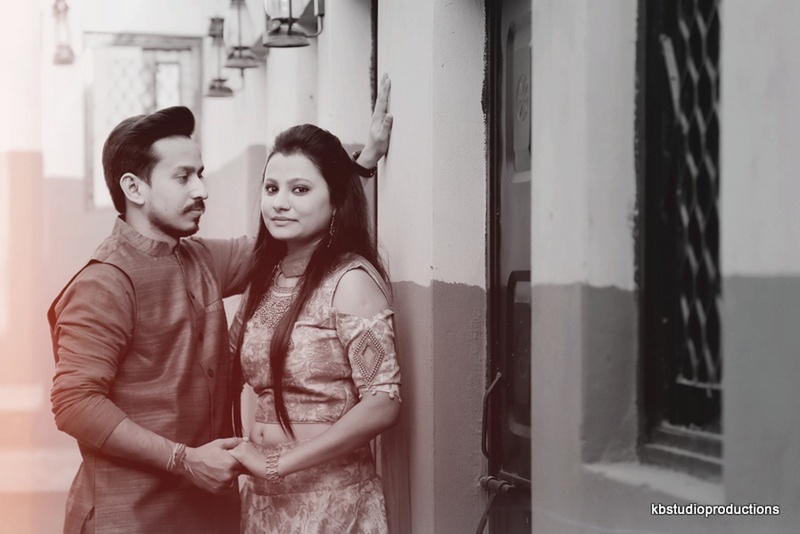 KB Studio Productions is a Wedding Photographer based out of Faridabad, Delhi . KB Studio Productions's telephone number is 76-66-77-88-99, Facebook page is KB Studio Productions and address is 230 Shubham Plaza, Sector 16, Faridabad, 121002. In terms of pricing KB Studio Productions offers various packages starting at Rs 50000/-. There are 3 albums here at Weddingz -- suggest you have a look. Call weddingz.in to book KB Studio Productions at guaranteed prices and with peace of mind.